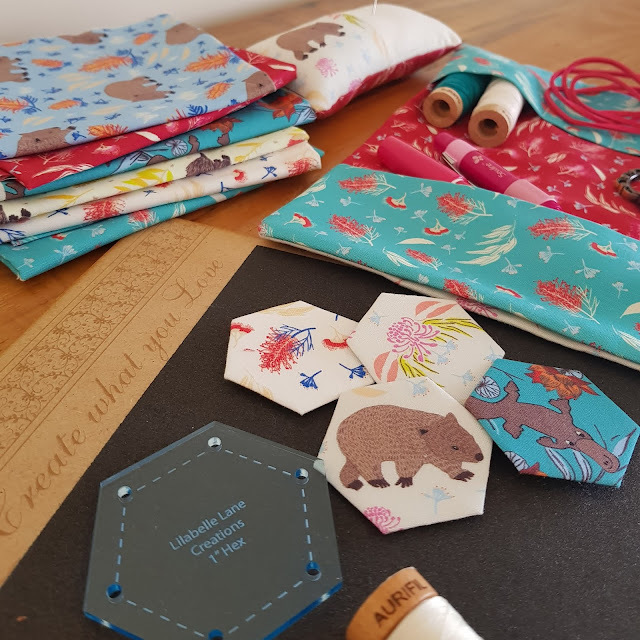 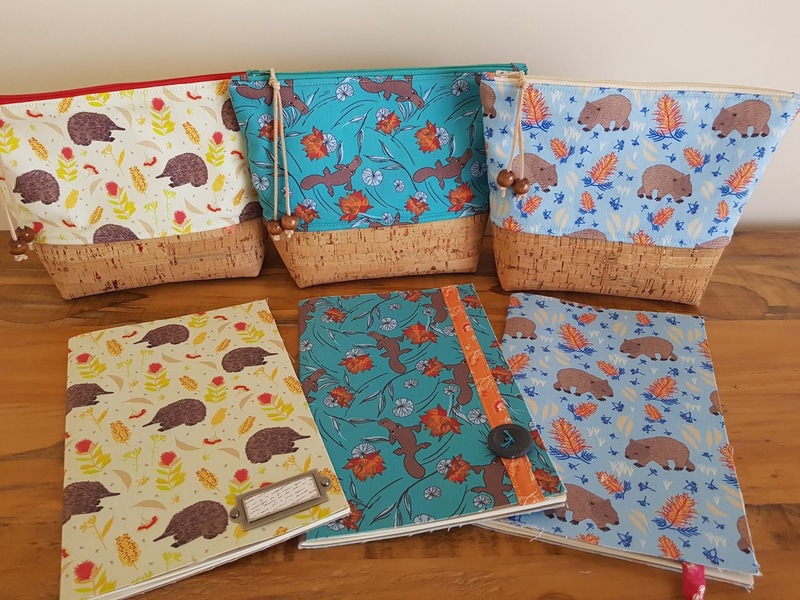 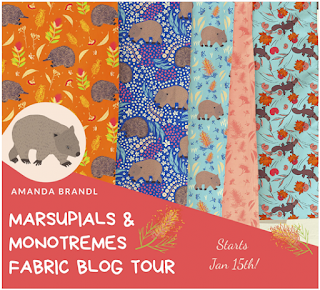 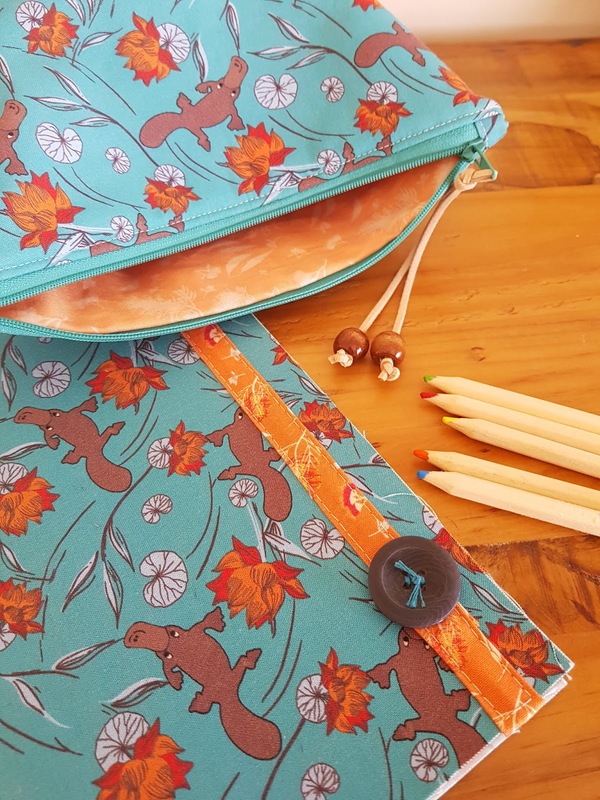 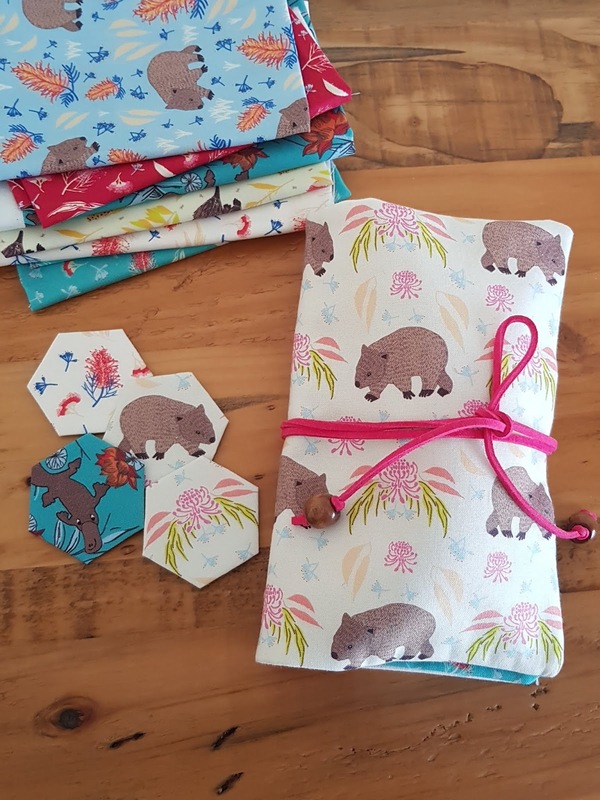 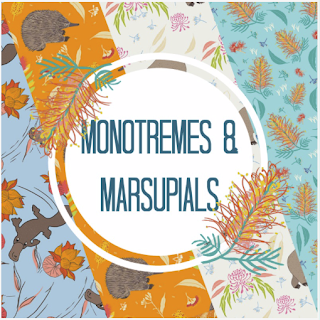 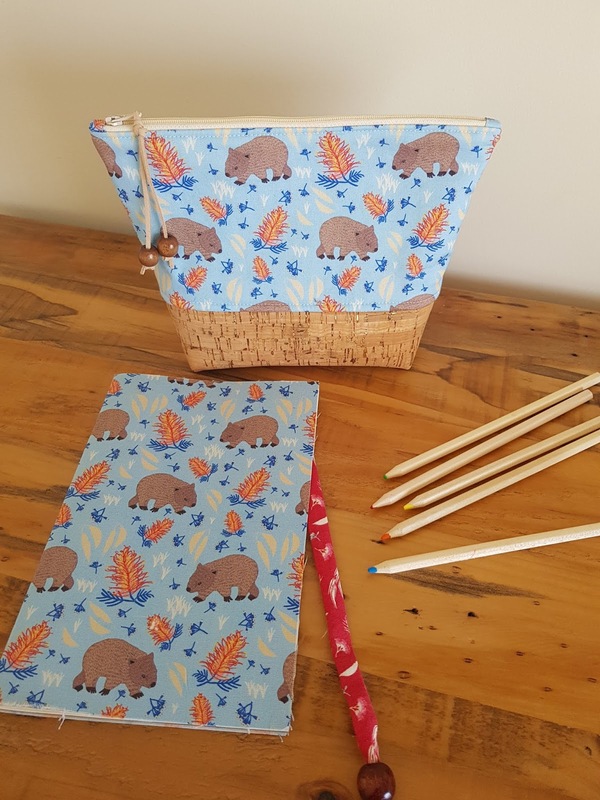 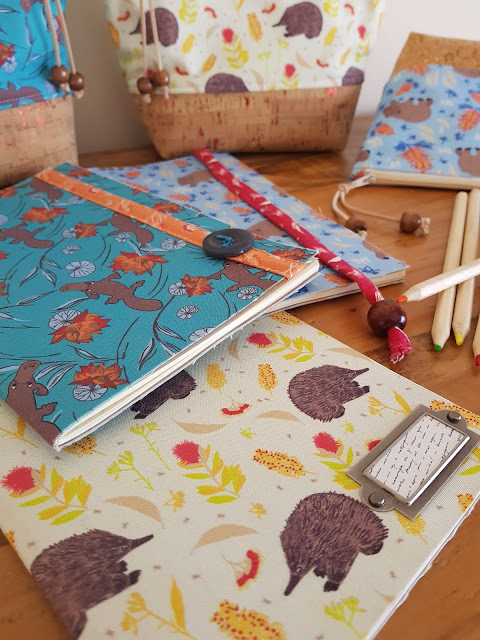 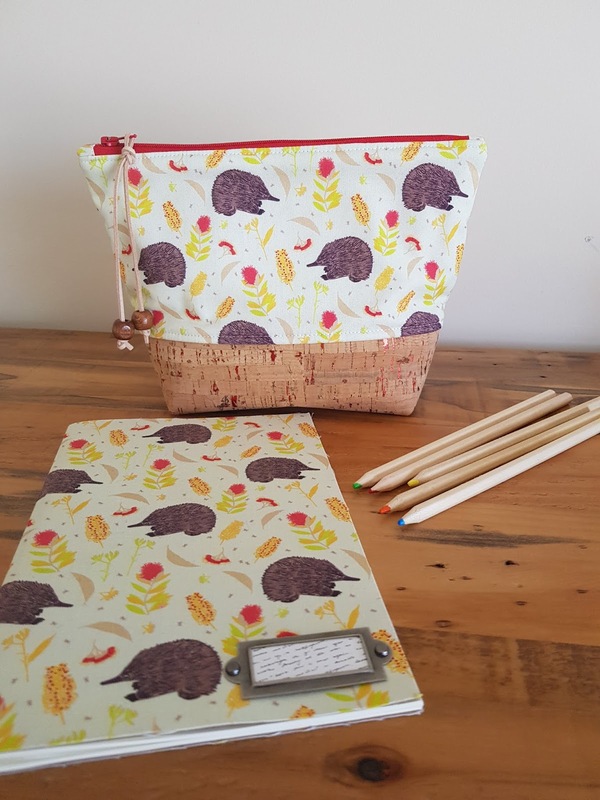 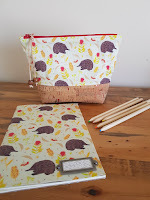 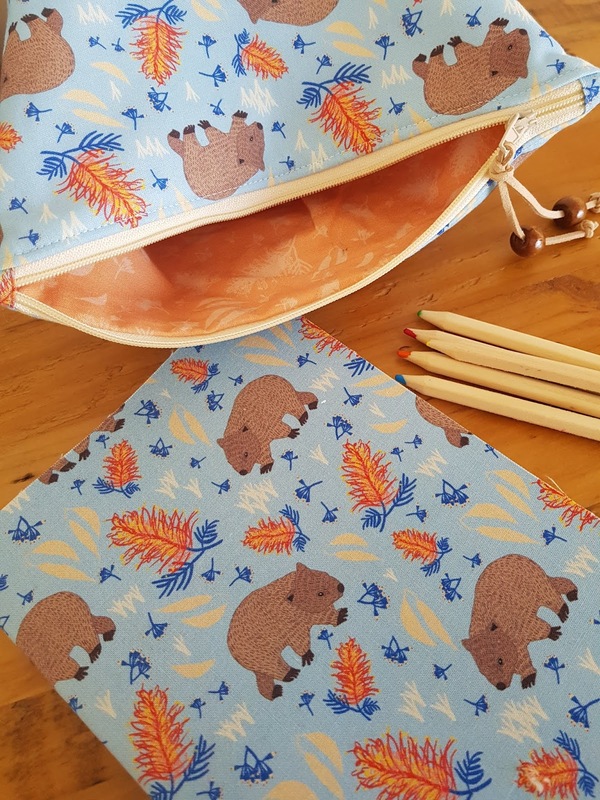 Amanda has an eye for Australian flora and fauna and this range has adorable Wombats, Echidnas, and Platypus with Waratahs, Bottle Brush, Eucalyptus leaves, gum nuts and Aussie wildflowers. 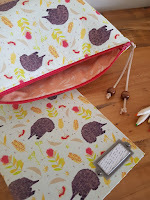 My first makes were these cute zipper pouches and complimenting A5 fabric covers notebooks. 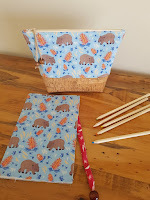 A free tutorial for the fabric covered notebooks can be found HERE. 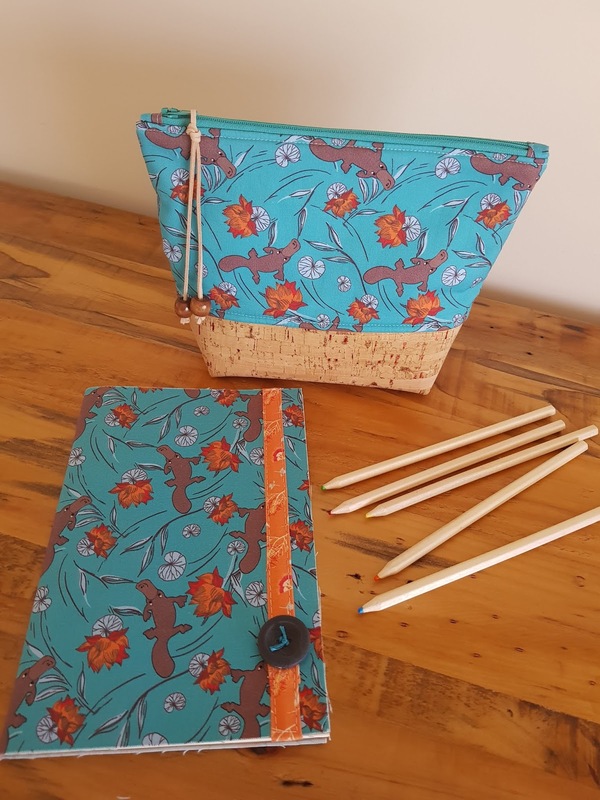 I definitely see more of these sets in my future and you may even find some listed in my online store when time permits. 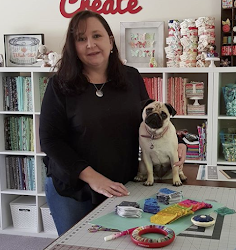 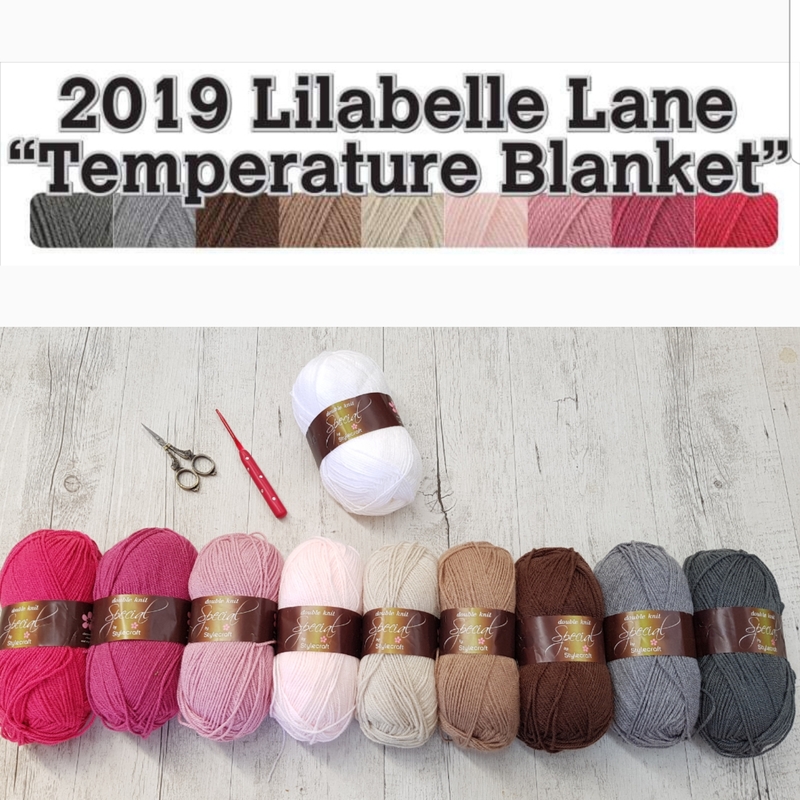 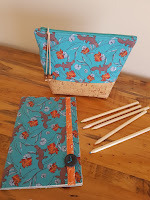 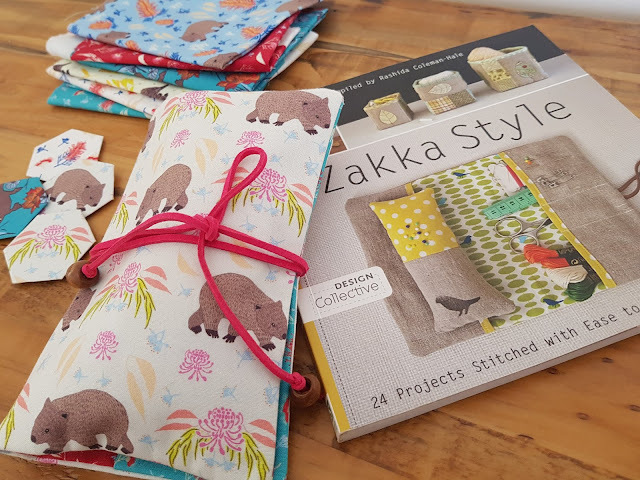 I also couldn't resist making this sewing set from 'Zakka Style"
For the links to everyone participating in the blog tour please visit Kennard and Kennard page HERE. 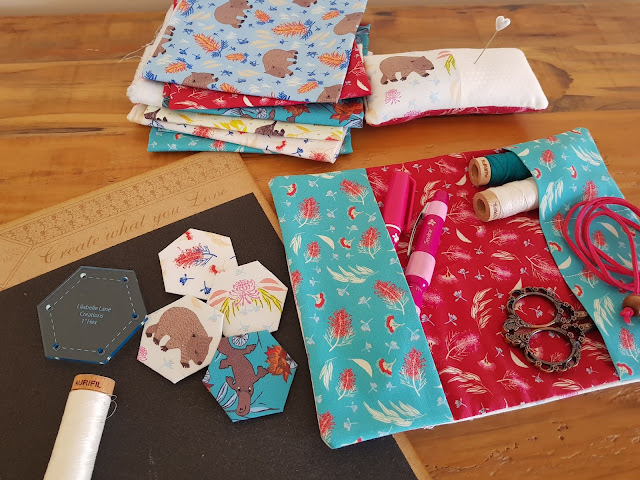 Yesterday Sam shared her cute project for her local kindergarten and the day before "Stitch Make Craft Bake" shared some really cute outfits for her children and tomorrow it is Ali's turn and I am excited to see what she has made. 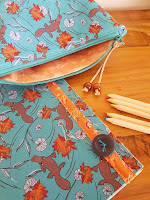 Thank you for visiting and happy stitching.